Karla Grimas soaks up the Tequila sun. Once upon a time, Earth was blessed with a place where mountains kiss the clouds, and a mantle of pointy blue plants with divine origins covered the arid land. These plants were called agave, and they provided food, sewing needles, shoes, clothes, weapons and even house roofs as a sacred gift to the Aztecs and nomadic tribes of Jalisco. Yet, the natives were not satisfied; and as the clever visionaries they were, they knew it was imperative to push the agave’s holy capabilities even further. The mind-blowing result? 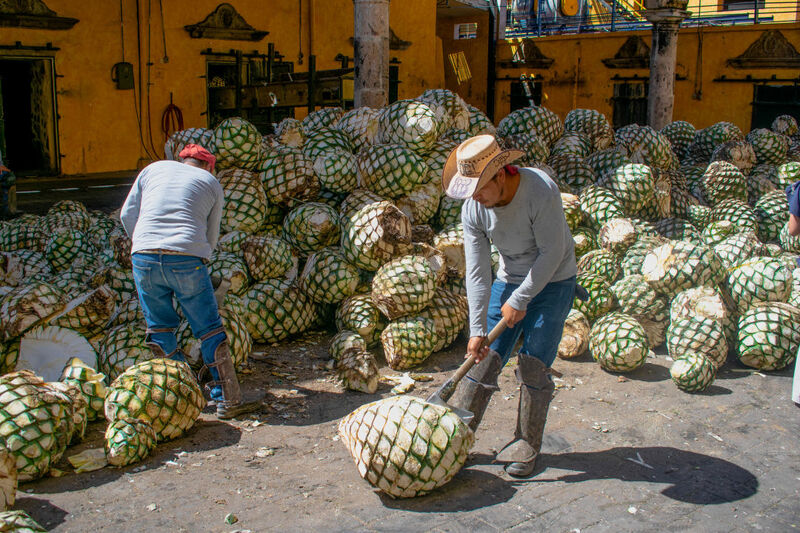 A fermented beverage called pulque, later distilled by the Spanish during their conquest crusade, creating mezcal and, eventually, what we all know as tequila—the most effective memory-erasing method since Men in Black’s Neuralyzer. 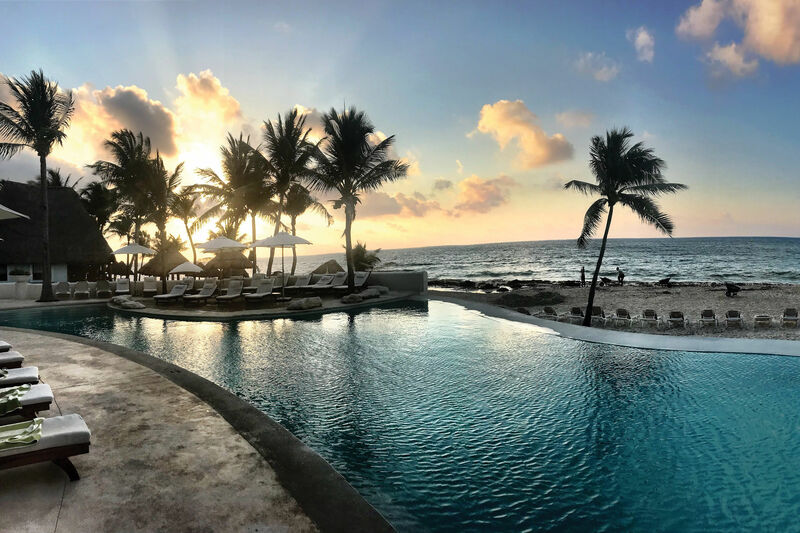 Since then, the Jaliscan town of Tequila has provided us mortals with enough of its celestial spirit to make us perform all the miracles we wouldn't otherwise— dance on tables, headline at every karaoke bar, and call our crushes or ex at 1 a.m. Motivated by all this rich historical value, my sister and I decided to include Tequila on our short vacation in the state of Jalisco. For educational purposes, of course. 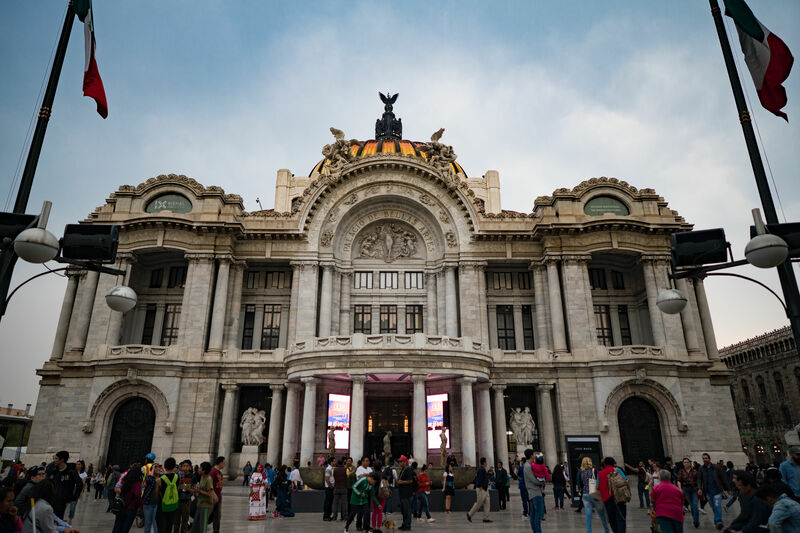 We arrived around noon to a vibrant, small plaza surrounded by cobblestone streets, colorful souvenir shops, and a myriad of food street vendors. 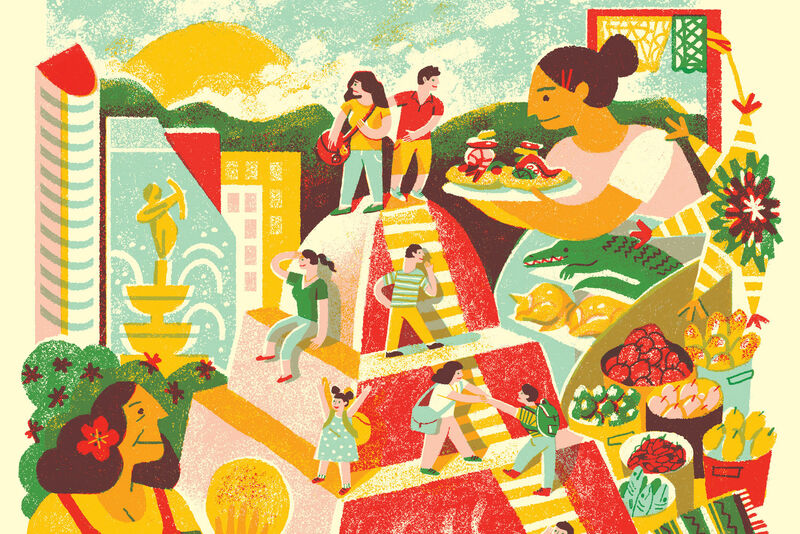 A mix of locals and tourists hunted for the perfect fridge magnet or tasted every jarrito combination possible, scouting for the best tequila to bring back home. Not a big fan of magnets myself, I headed to the Mexican brunch buffet, at the acclaimed hotel and restaurant, La Antigua Casona. 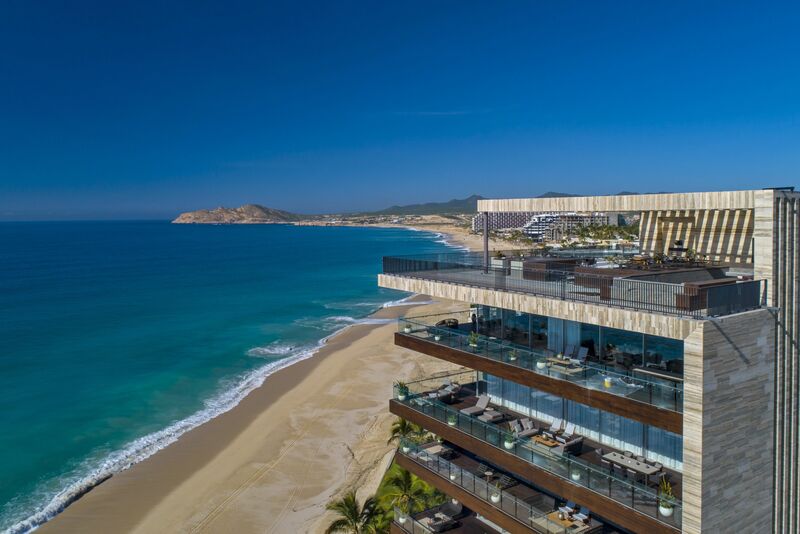 It would be selfish, and highly subjective, for me to single out this gastronomical experience as the finest Mexican dining I’ve ever had, but holy guacamole, it was. A bed of warm refried beans with homemade totopos drenched in salsa resting on top, accompanied by puffy, golden scrambled eggs; quesadillas made with mouth-watering, melted Monterey Jack cheese and your choice of chicken, carnitas, lightly spiced chorizo, or, why not, more cheese. And last, but not least, the pozole. This Mexican, gastronomical staple consists of the perfect amalgam of spices, fresh avocados, red onions, pork or chicken, chiles, and more, triggering a carnival of flavor as the first spoon-full of this stew dances with your palate. No room for dessert for me, but if you possess an extra stomach, you can satisfy your sweet tooth with plenty of fresh-cut fruit, sugar-coated churros with a side of warm cajeta (caramel) or chocolate dipping sauce, flan, and more delicacies. After brunch came the moment we were waiting for—and, let’s be honest, the main reason of our visit—a tour inside La Rojeña, the oldest active distillery in Latin America. Founded in 1795 by none other than José María Guadalupe de Cuervo, this tequila sanctuary is an imperative stop. Guarded by a giant statue of a black crow, the entrance fills with people eager to start walking tours throughout the day. Our 3 p.m. tour group was divided in two and after watching a brief video on the history of José Cuervo—everything from the origins of the distillery, to an in-depth explanation of the tequila-making process—we followed our tour guide to a patio. We watched as workers cut down piles of agave plants, before sending them off to the brick oven for a 35-hour cooking period. It takes 15 pounds of agave to make 1 liter of tequila. Agave on the way to becoming José Cuervo's finest. As we side-stepped a mountain of agave chunks, a familiar smell snuck up my nostrils. No doubt about it—it was tequila. We proceeded deeper into the heart of the distillery, where massive machinery extracts the juice from the agave, which is later placed inside 50-liter tanks for its fermentation. Depending on what type of wood barrel the agave is placed in, and for how long, the spirit will obtain different smells, flavors, colors, and even consistencies, which we had the privilege to try inside a private, high-class tasting room at the end of the tour. Needless to say, it was an unforgettable experience, even after a few generous glasses of the best of José Cuervo’s reserve. To experience the same blurry adventure, you can get a Volaris round-trip flight to Guadalajara for $350. 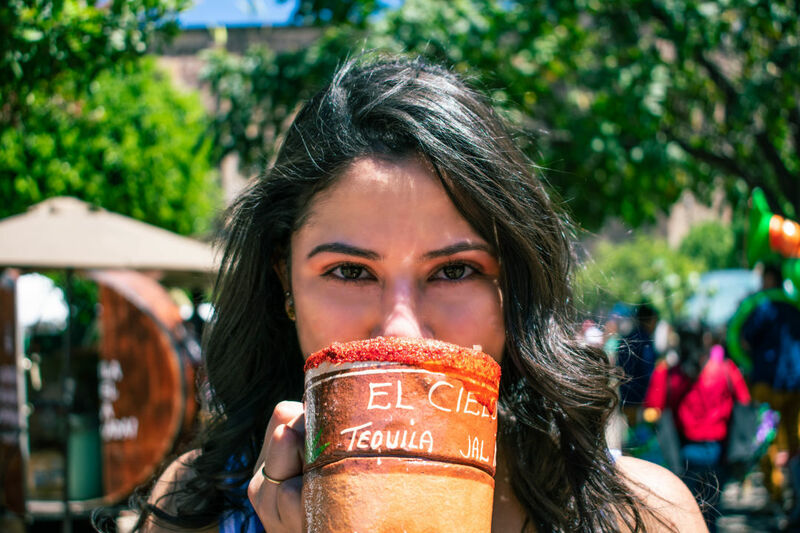 It takes another hour to reach this magical town by car, and Jose Cuervo Express can also take you to-and-from Tequila for a day trip.